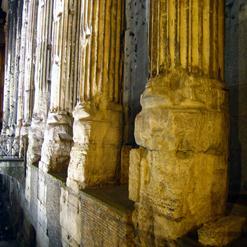 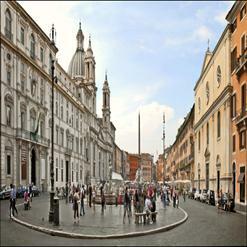 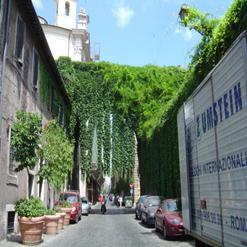 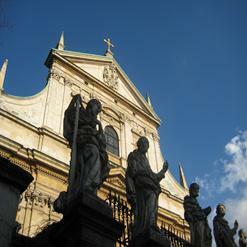 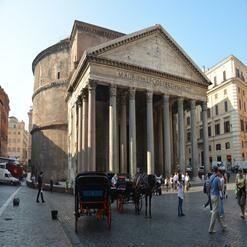 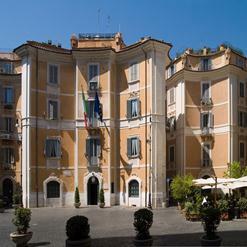 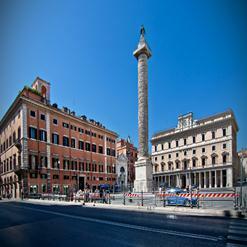 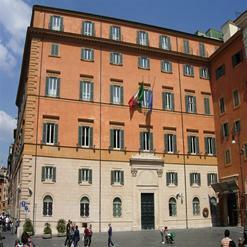 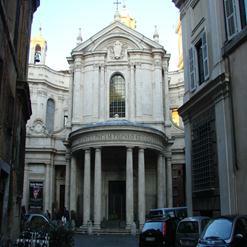 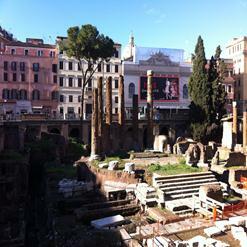 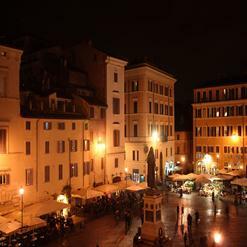 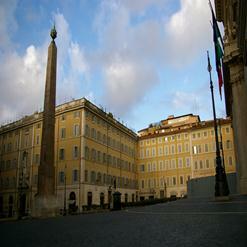 The Sant'Ignazio Church is located at 8A, Via del Caravita, not far from the Pantheon. 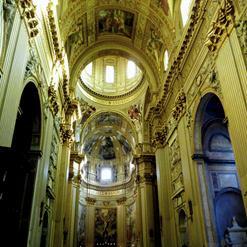 This church is stunning example of Baroque art. 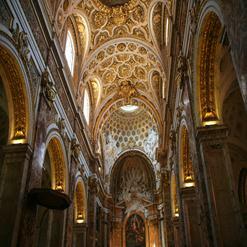 The ceiling frescoes are especially excellent, including a trompe l'oeuil dome by the master Andrea Pozzo. 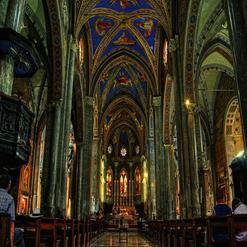 The Sant'Ignazio Church includes a Latin cross plan with abundant side chapels.